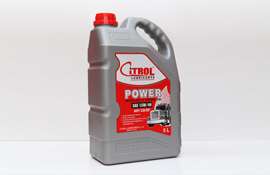 CITROL operates on the fundamental principle of achieving high quality in every sector of its activities. 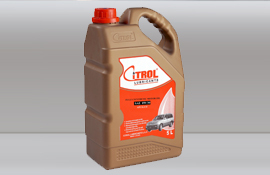 The CITROL trademark has for over years been synonymous with reliability and technical excellence. 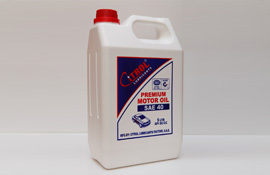 CITROL's ultimate goal is to achieve total customer satisfaction, using its fast and friendly sales network to offer the market premium quality products and services.The Company will continue always to place special emphasis on the protection and care of the environment, an area in which there can be no compromises. 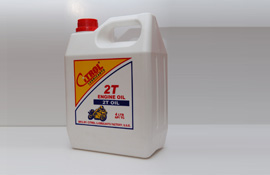 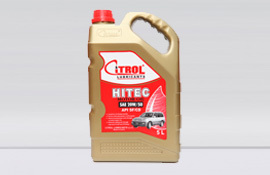 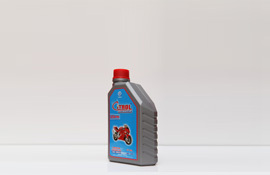 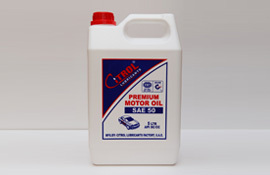 CITROL Lubricants is an industrial and commercial company, a pioneer in the field of Lubricants, being one of the reputed manufacturers in U A E that is active in the manufacturing and trading of packaged lubricant products. 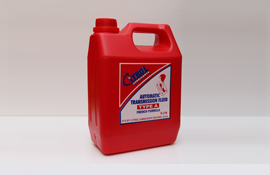 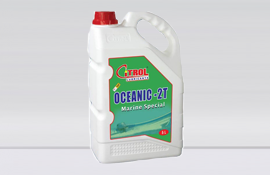 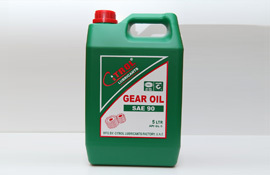 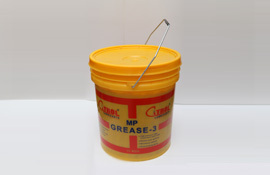 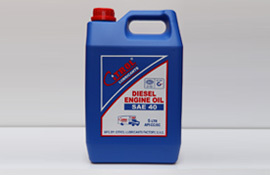 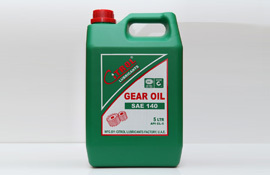 The Company's main products are Lubricants, Grease, Brake oil etc. 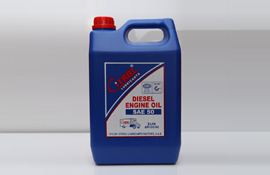 CITROL is well known for its high quality blending and enjoys an enviable reputation in the market for its professionalism and business acumen. 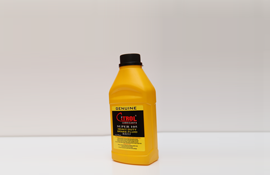 copyright© 2014 All Rights Reserved. 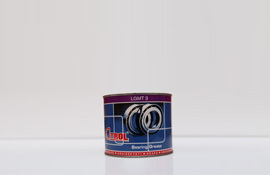 Powered By Blue Ripples Technologies .